Effect Audio is founded and fueled by Suyang's passion and research in the upgrade cables industry. 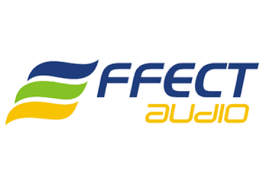 Since our inception in 2009, Effect Audio started out as a creative and professional audio studio. We have since been committed to offer the Hi-Fi / Head-Fi enthusiasts quality hand crafted cables. 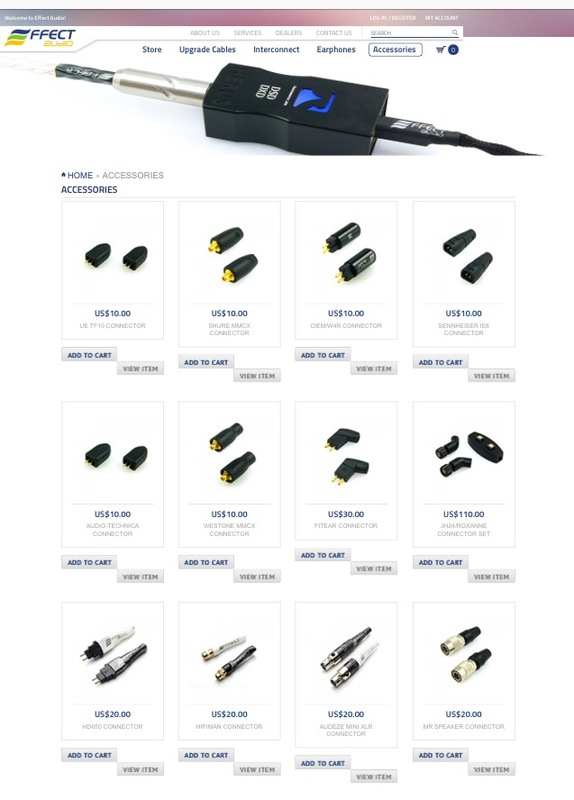 Having begun as a homegrown cable atelier, through years of efforts and constant support from Head-Fi enthusiasts, we have since been recognized in the industry as a premium cable manufacturer. Our R&D facility and premium cables production facility is strategically based in Singapore. In doing so, we were able to innovate competitively by utilizing the latest technology and production methods. 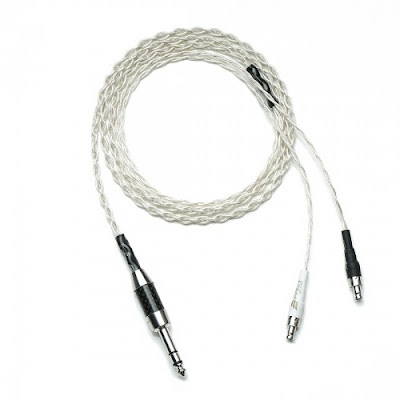 With state-of-art manufacturing equipments and backed by a team of professional engineers, Effect Audio seeks to constantly push the boundaries of cable crafting. Our cables are completely re-worked and designed from our R&D facilities with Suyang's direction. Within our line, working with limited variations of of materials is our greatest challenge. We choose to employ only the highest grade Ultra Purity OCC materials that is customized to our design make up and cable structure. Albeit constant pressure of globalization and changing consumer demands, we adhere strictly to the one belief that has driven the company thus far. That is to take pride in everything we build, valuing every relationship forged throughout the years and perfecting our craft through constant learning and development. HP:Please tell us about your current product line up. Cables and collaboration with Vision Ears. A very apt question, in fact, we are in the process of restructuring and streamlining our product line up. We will be offering two series, "Premium Series" which is a collective of our current line up with Mars as the Flagship. A vertical extension offering would be the recently launched "Heritage Series" which currently only has "Leonidas" in its lineup. Premium Series is directly under the care of our founder Suyang. The line-up seeks to offer a upgrade option route with our distinct house signature sound to our consumers. Premium series lineup is also constantly under his scrutiny and a great deal of R&D will be devoted to improving this area. Heritage Series however, is a whole new different approach to the Premium Series. We will be exploring unexplored grounds and will be employing new geometry and materials that are difficult to sourced. Most, if not all attributes about Heritage Series from sleeving to materials will be custom made to our required specifications. Our house signature will not be inherent in this series, it'll be about exploring a unique signature that stands by itself, even within the same series. 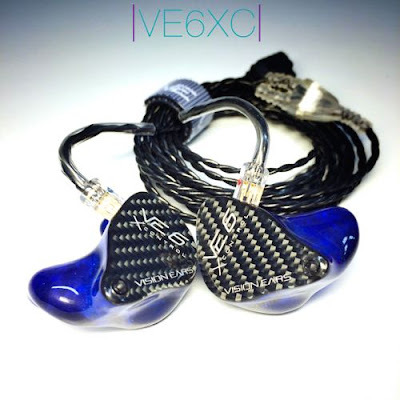 Our collaboration currently stands with quite a few CIEM manufacturers. We've been tight and they are great people, really. Vision Ears (Amin) and us will be exploring some bundled promos and combined marketing strategies. Cosmic Ear was recently added to our friends and family list and Phil has been nothing but great help to us so far. We'll be working closely with them for some interesting projects that will be launched this year, unfortunately we're not at the point where we can divulge information now. We're currently revamping our website and will be announcing these valued friends & partners (6 of em') soon! VE6 is the Flagship product from Vision Ears. Six balanced armature drivers with 4-way crossover. HP: If you have several products up and coming. Could you tell us a little about them. HP: How would you describe your companies products sound signature? Our house sound tends to be slightly warmer / darker and full bodied. This is applicable only to the "Premium Series", we however will not apply a house sound to "Heritage Series". During the development of "Premium Series" we made it a point to voice the lineup vastly different to each other so consumers will not have a hard time choosing or understand what different material brings to their audio rig. HP: Tell us a little about any future plans for your company. 2016 will be an expansive year for us. Besides the multitude of approaches in cable crafting we're exploring, we are also working closely with our Distributor network and partnered CIEM makers to launch some regional marketing campaigns somewhere in Q3 2016. 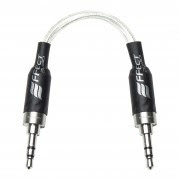 Effect Audio also have a range of accessories for the DIY`ers. HP: Anything else you`d like to add? HP: Thank you for participating in this interview -expatinjapan.